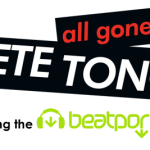 All Gone Pete Tong is a weekly radio show presented by dance music legend, Pete Tong. 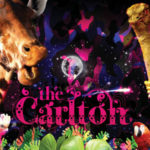 The show is 120 minutes of the very best and most important dance and electronic music. It’s fair to say that Pete Tong’s history is intertwined with the history of house and electronic music itself. His career mirrors the story of dance music over the last 25 years. Pete has been broadcasting on the BBC for over 20 years and his shows are revered around the world. 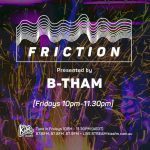 Every Tuesday 10.30 – 12.30 AM on KISS FM (87.6 – 88.0) or download the Apps!